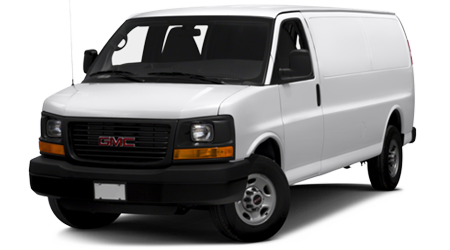 Transporting a lot of passengers doesn’t have to be a chore. 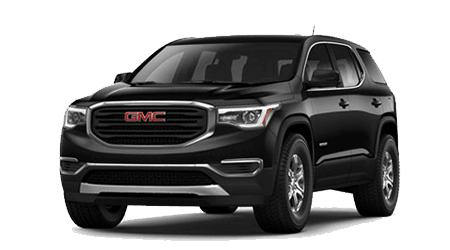 At Lee Buick GMC in Crestview, FL, we have the perfect large SUV that can seat up to seven passengers in comfort and is fun to drive. 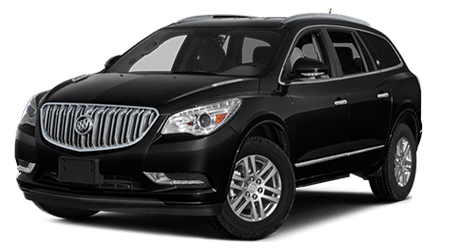 The 2015 Buick Enclave is one of the best large SUVs on the market today and we have the best selection of them in stock. 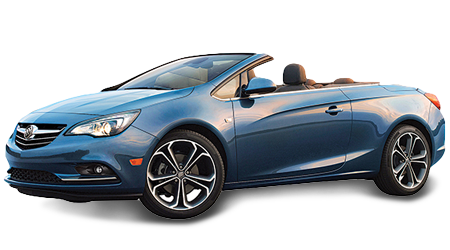 As one of Florida’s top-ranked Buick dealerships, Lee Buick GMC has a large selection of Buicks for you to explore. 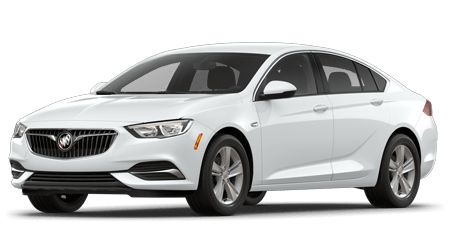 We proudly serve Fort Walton and Pensacola, FL with incredible prices on all new Buicks. 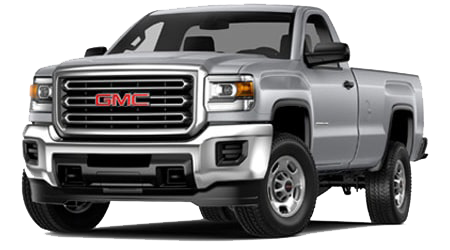 Visit Lee Buick GMC at 4300 South Ferdon Blvd. and check out the new Enclave today. 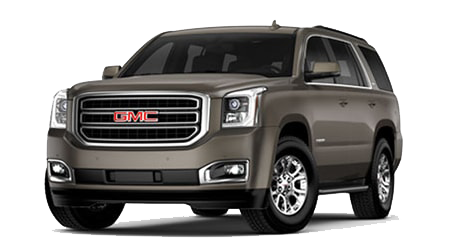 The large SUV segment has become the go-to vehicle for a variety of driving needs. 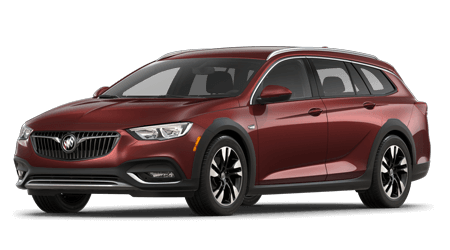 There’s a lot of strong competition in the segment, so let’s see how the 2015 Buick Enclave performs against the INFINITI QX60. 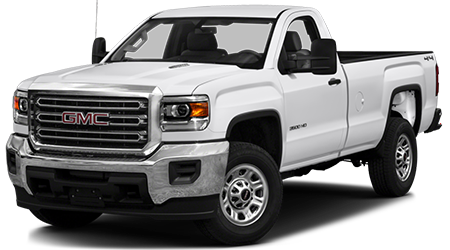 With their high levels of versatility, large SUVs can be used on daily basis and can tackle a variety of tough jobs. With its price tag that undercuts the competition, the new Enclave is better bang for your buck than the QX60. 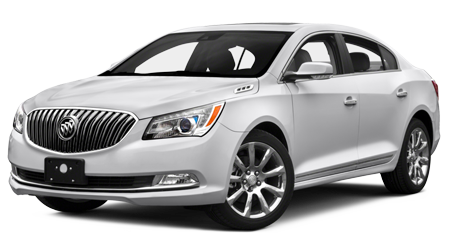 The Enclave starts at $39,050, while the QX60 has a MSRP of $42,400. That’s a price difference of $3,350 in favor of the Enclave. The Enclave is exceptional value for your money and gets you the most for your money. 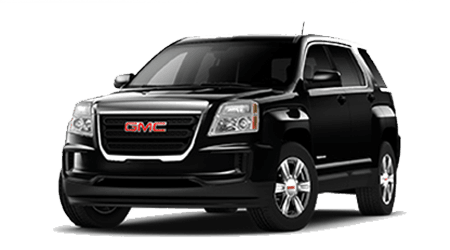 Both of these large SUVs are equipped with a powerful engine. However, it’s the Enclave’s engine that is more powerful than the QX60’s. 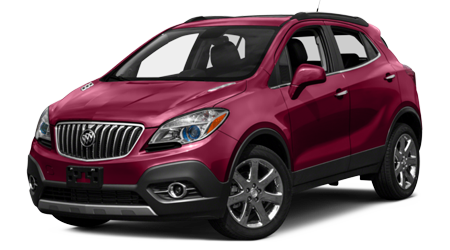 The Enclave has a 3.6L V6 that makes 388 hp and 270 lb.-ft. of torque. In comparison, the QX60’s 3.5L V6 produces 265 hp and 248 lb.-ft. of torque. With a more powerful engine, the new Enclave can handle your daily driving needs with ease. 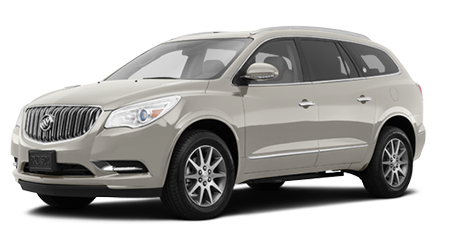 The 2015 Buick Enclave is an amazing option in the large SUV market. 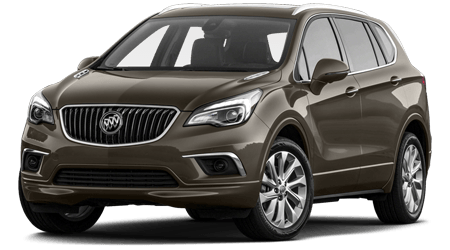 When comparing the new Enclave to the INFINITI QX60, the Buick has the upper hand with its great value, powerful engine and comprehensive warranty. 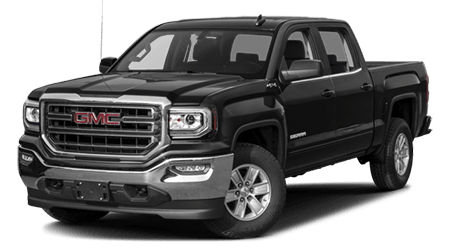 At Lee Buick GMC in Crestview, FL, our award-winning staff will assist you throughout the entire car-buying process and get you an amazing price on a new vehicle. 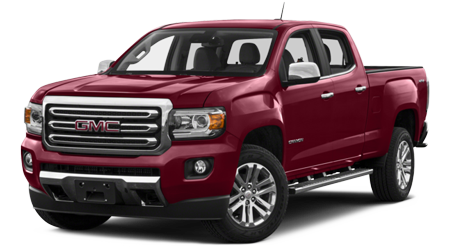 Stop by Lee Buick GMC at 4300 South Ferdon Blvd. and test drive the new Enclave.